Pathways Summer Transition Days is a two-day event taking place on the Pierce College campus (June 14 and June 15). High school seniors who have applied to Pierce College from local high schools and are interested in Career and Technical Education subjects are welcome to apply and attend. Subject matter being represented: engineering, manufacturing, business, finance, accounting, digital media, graphic design, GIS, computer science, journalism, broadcasting, photography, cinema, and more. Day 1 (June 14)--team-building and leadership activities brought to you by Positive Adventures; Day 2 (June 15)--career assessment and guidance followed by engaging activities with faculty. El Camino Real Charter High School will host an E-Waste Collection Event. 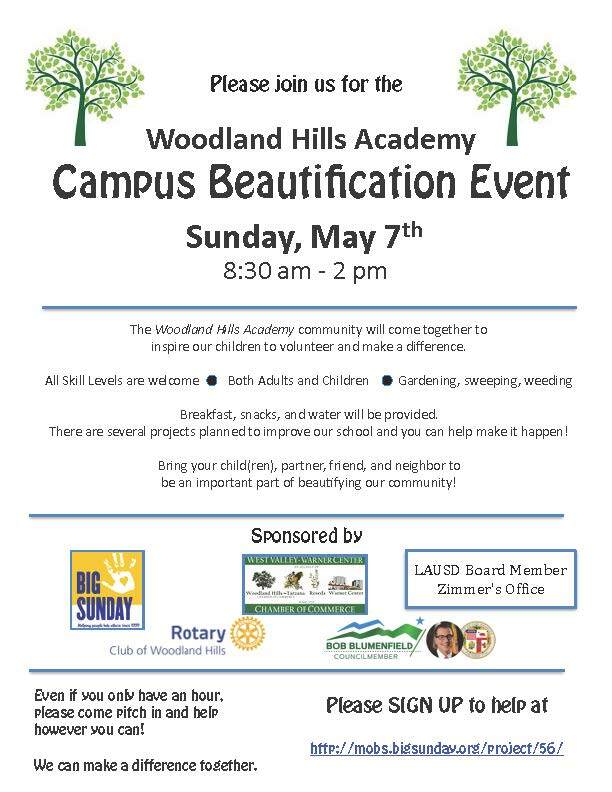 Hosted jointly by our Environmental Club and AVID Green Ambassadors, we invite community members, businesses, and friends of El Camino to drop off their electronic waste. For any other item with a cord, please help offset our costs with a small donation. Thank you! Come and experience lush gardens right in the comfort of your neighborhood. Light refreshments will be provided thanks to our local neighbor Shirin Bakery. Thank you for all of our current sponsors for making this event fantastic! 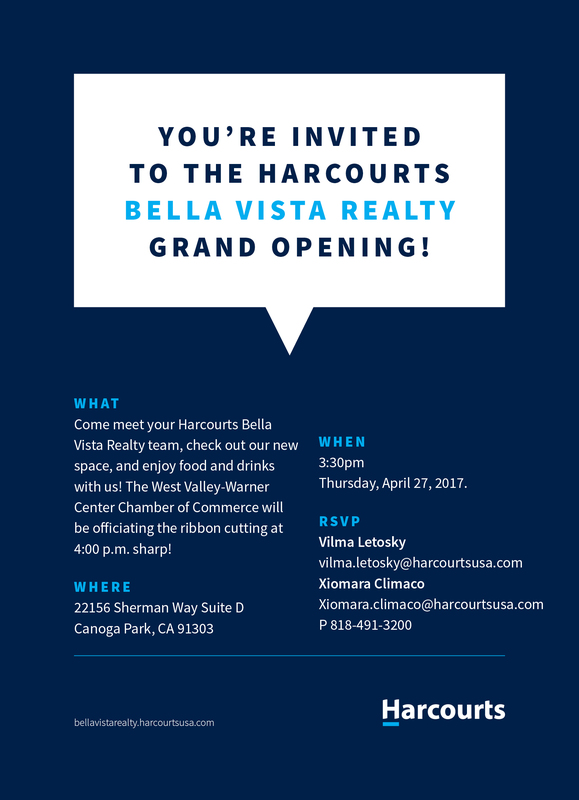 Interested in being a sponsor by marketing your business? 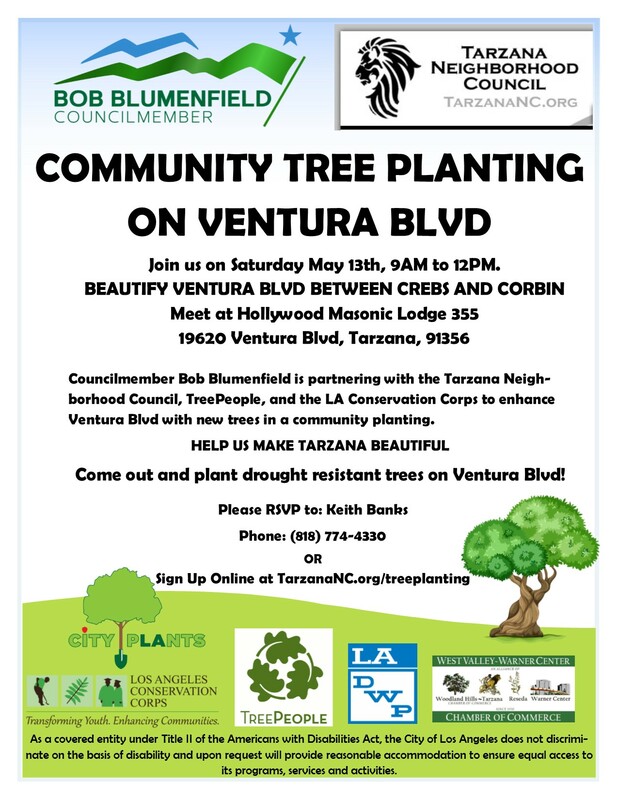 Councilmember Bob Blumenfield is partnering with the Tarzana Neighborhood Council, TreePeople, and the LA Conservation Corps to enhance Ventura Blvd with new trees in a community planting. Come out and plant drought resistant trees on Ventura Blvd! 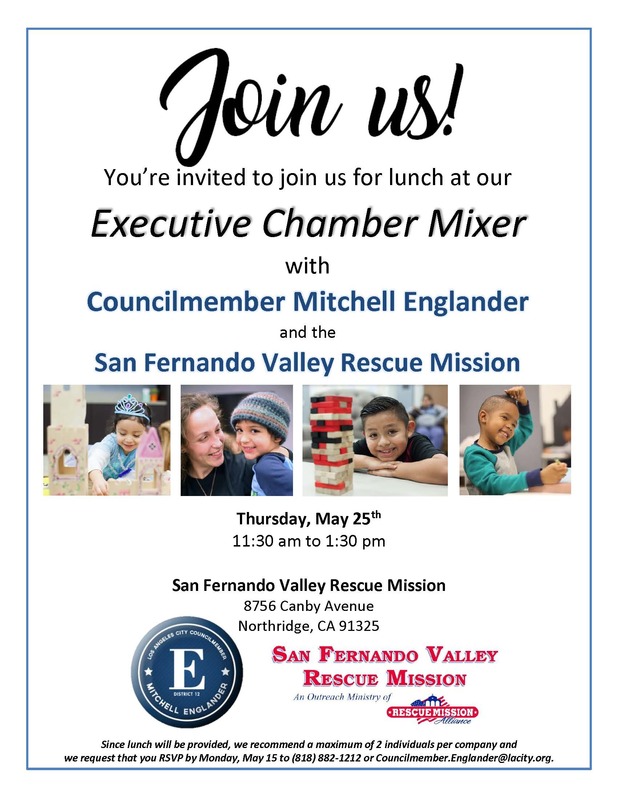 Join us on Saturday May 13th, 9AM to 12PM. Worldwide Sony Bravia OLED 4K TV Debut & Reception/FREE SONY 65" TV RAFFLE! Lovebug Pizza & Serrania Charter School Fun Fair! Come join us for our fresh new look and menu at Bar 39. We are celebrating our relaunch with a relaxed evening of good food and drink. Must be 21 & over to consume alcohol. 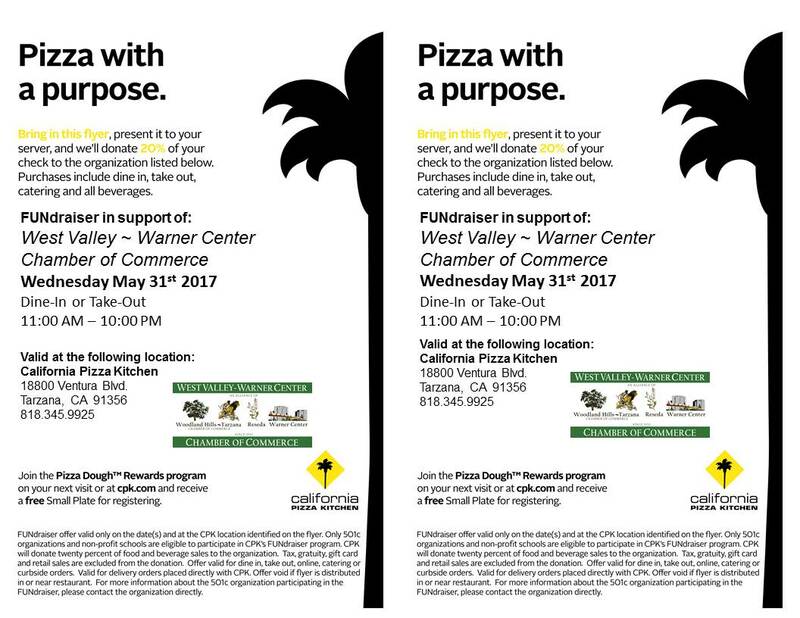 CLICK HERE to print the above flyer to present to your server and they will donate 20% of your check! 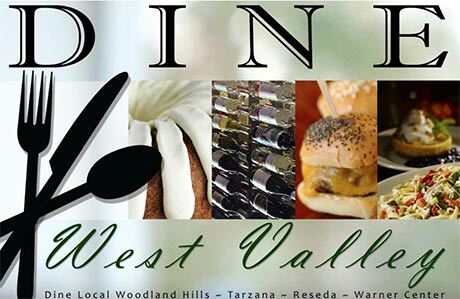 **You can also show the flyer on your phone to your server! At 2utors2you we teach the NEXT GENERATION how 2 be ENTREPRENEURS. Are you an ENTREPRENEUR? We want 2 record your story. Our media department will come out to your place of business and record. All you have to do is notify us that you are interested in contributing your story for the next generation @ [email protected] and we will schedule an appointment and give you a list of questions that you should be ready to answer. Be APART of HISTORY! A Hipcooks Cheesemaking Workshop! Come & learn to make lovely cheeses, & then enjoy eating them. We will be making (& sampling!) Ricotta, Goat Cheese, Mozzarella, Mascarpone & Fromage Fort. Roll up your sleeves, get out the flour & let's make pasta from scratch! In this class we make butternut squash ravioli, dill & salmon fettuccine, ricotta caramele & a rolled lasagna, with sauces to match! Can you say, "Mmmm - Meze?" A Hipcooks faforite class, tons of fun! The food is outrageous, the flavors full and the work plentiful...good thing we have ouzo for sustenance! Come to this delicious, exotic class! Think Scheherazade from 1001 Arabian nights: gorgeous dishes fragrant with sweet and sour flavors to provide endless delight. The Theory of Relativity - a new musical! From Drama Desk Award nominees Neil Bartram and Brian Hill (The Story of My Life), "The Theory of Relativity" is a joyous and moving look at our surprisingly interconnected lives. Whether you're allergic to cats, in love for the first or tenth time, a child of divorce, a germaphobe, or simply a unique individual, everyone is sure to find themselves in this fresh new musical. Tickets are available at http://theory.brownpapertickets.com. Use the code "oranges" for discounted tickets!